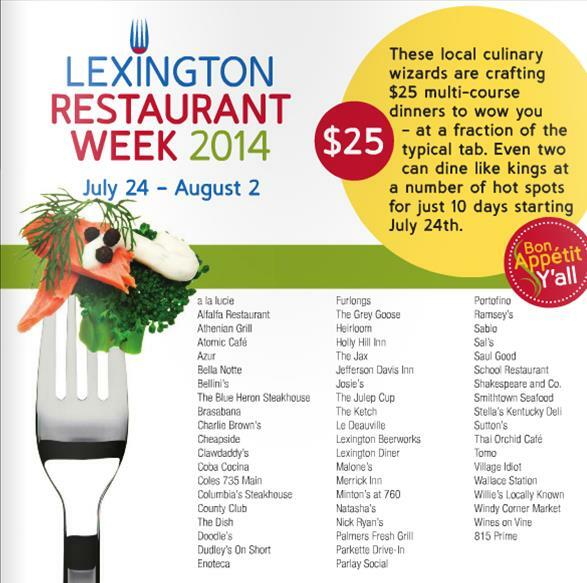 If you haven't done so already, make sure you get out this week and hit up one of the local eateries for the 2nd annual Lexington Restaurant Week. This year, 58 restaurants are participating in this popular event. Some are providing a $25 Pre-Fixe menu options, while others are providing a 2 eat for $25 menus. To see what each hotspot is offering, click here. 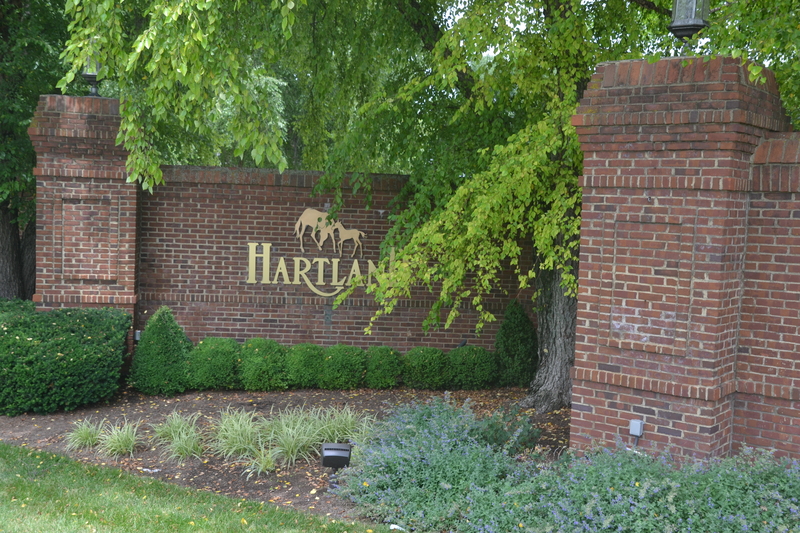 If you've been to Paris, KY recently, you may have noticed a new face among the businesses there. 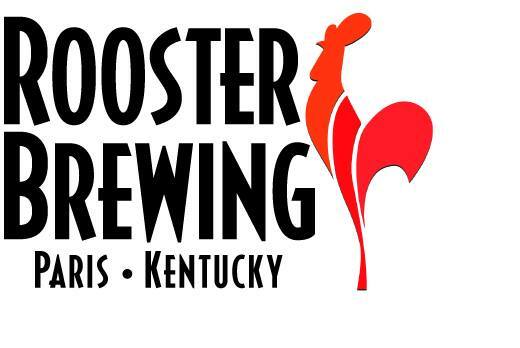 Rooster Brewing is the first microbrewery to open it's doors to the public in the small Kentucky town. Book lovers, rejoice! There's (going to be) a new library in town. 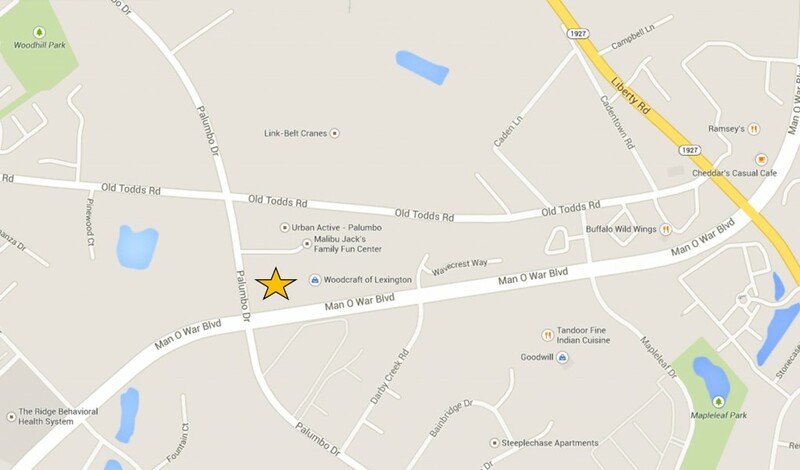 The new branch of the Lexington Public Library will be located at the corners of Palumbo Drive and Man O War Boulevard, in the building formerly occupied by the Jaguar and Land Rover dealership. 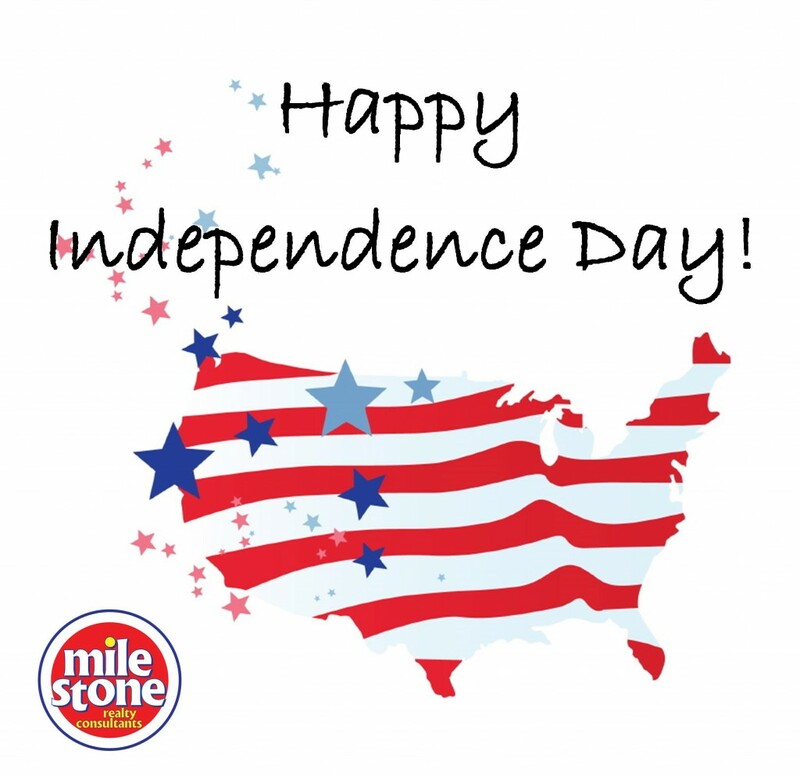 We want to wish everyone a safe and happy Fourth of July!